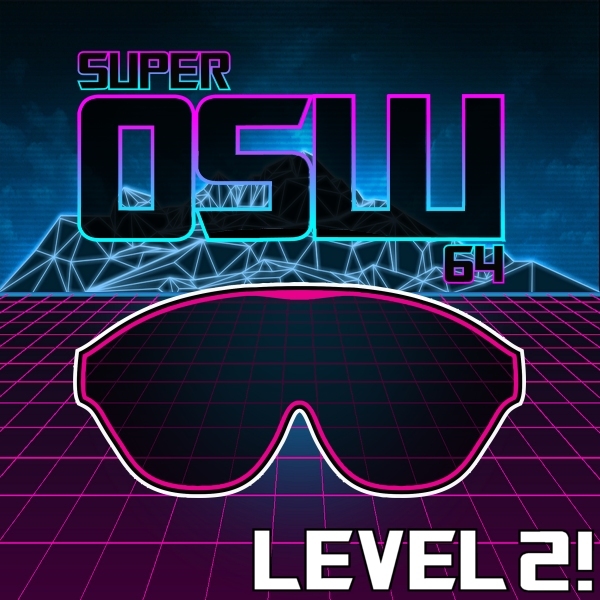 OSW Review | Super OSW 64 Level 2! Jay’s videogame music radio show is back! 2 hours of the best videogame music, including Final Fantasy, Bastion and Wolfenstein: The New Order! Aired on 27th June 2015 on 103.2 Dublin City FM.